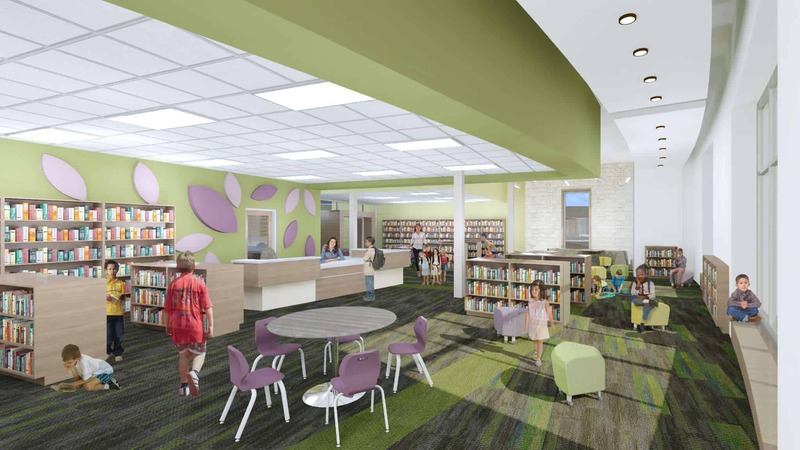 Miron Construction Co., Inc., in partnership with Bray Architects, recently began work on Baird Elementary School for the Green Bay Area Public School District. Miron’s scope of work on the $18 million project includes building a 100,000-square-foot elementary school from the ground up. The new school will give students up-to-date learning spaces, spacious classrooms, and areas for both students and staff to collaborate. All new equipment in the building will be energy efficient and the school will utilize daylighting to allow for brighter, more natural lighting in spaces throughout the school. This project began in May 2018 and is scheduled to be complete in August 2019. Renderings courtesy of Bray Architects.